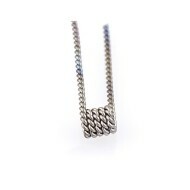 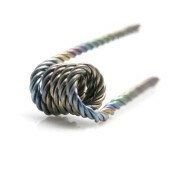 Coils | White Mist Co. 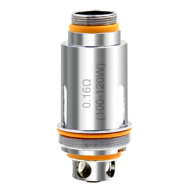 Aspire Cleito 120 Atomizer Head, with 0.16ohm resistance, it suits 100W – 120W vaping. 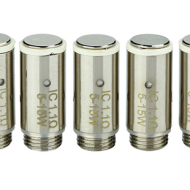 It is designed for maxi-watt for vapers who like to vape over 100 watts. 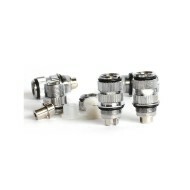 Aspire Cleito Dual Clapton Coils, they’re for the Aspire Cleito Tank. 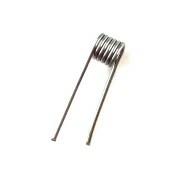 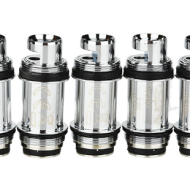 With these new coils, you’ll enjoy expanded flavor profile and increased vapor production. 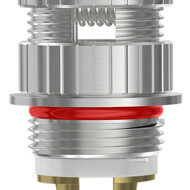 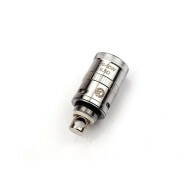 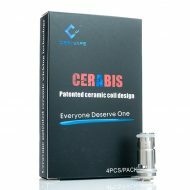 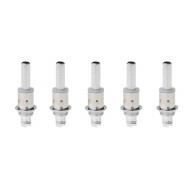 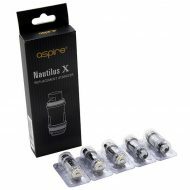 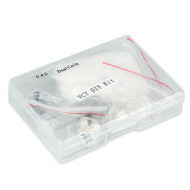 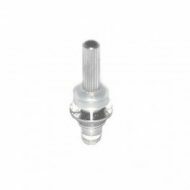 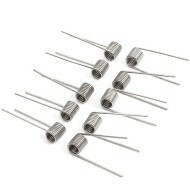 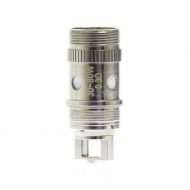 Aspire Nautilus/K3 BVC Coil, is replacement part for Nautilus Mini BVC Airflow adjustable Pyrex Glass Tank Clearomizer. 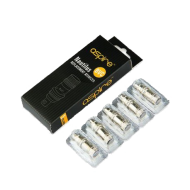 Aspire PockeX Coils , adopts Nautilus X U-Tech coil technology, is designed for PockeX AIO device. 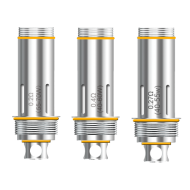 PockeX Atomizer brings great vapor and flavor to you. 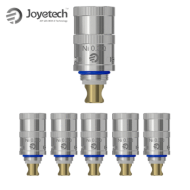 KangerTech’s new and upgraded Universal Replacement Dual Coils can fit Kanger Aerotank Mega, Aerotank Mini, Protank 3, Aero Tank, Mini protank 3, Evod 2 and the T3D.